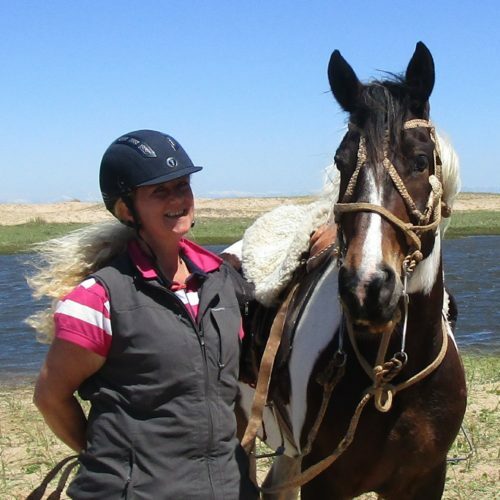 In November 2017 I was fortunate to ride on the Painted Birds Trail as part of the Ultimate Uruguay ride, which combines the Gaucho Trails in one trip including Jose Ignacio and the inland estancia Balcon del Abra. In November 2017 I accompanied the inaugural Ultimate Uruguay ride, which combines the Painted Birds Trail with Jose Ignacio and the inland estancia Balcon del Abra. This was my first visit to South America and one that I thoroughly enjoyed. 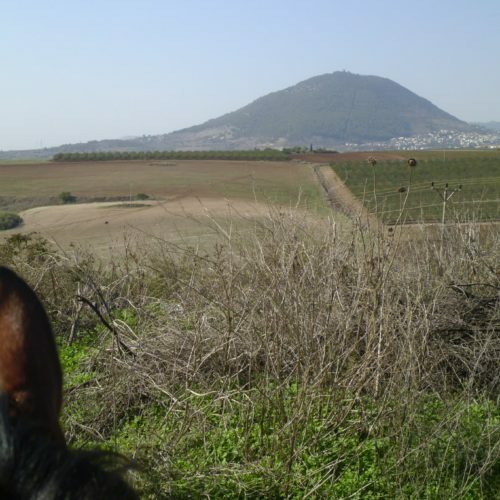 Riding in Israel is a journey of discovery; to places with long histories, and evocative landscapes. 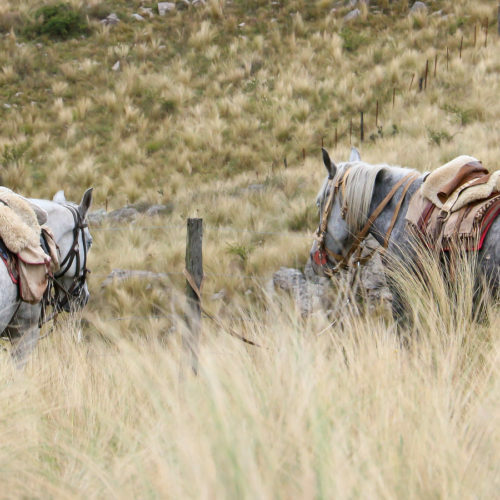 The riding style is western and you are given a demonstration on how to mount, turn left, right and stop. 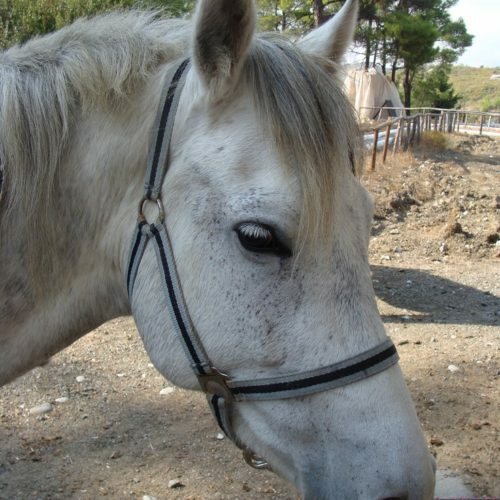 After this, you have a short lesson in the outdoor ring so that you get the feel of your horse. You are encouraged to ride two handed on the first day and after that you can ride one handed if you want. 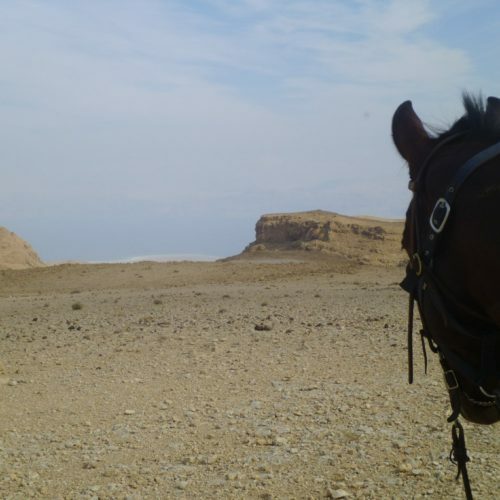 It is not necessary to have ridden Western before as long as you are open to learning a new style. 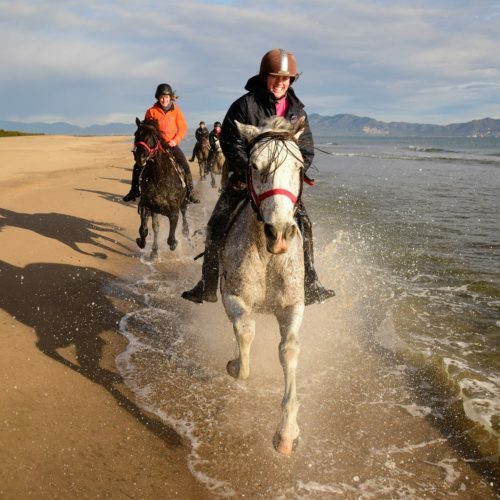 The Pirate trail is one of the more challenging Catalan trails due to the amount of hours in the saddle (up to 7 hours in the saddle) and the amount of leading on foot which is required every day for up to 30 minutes. We recommend to wear riding boots that are suitable for walking over tough terrain, with ankle support and non-slip soles. 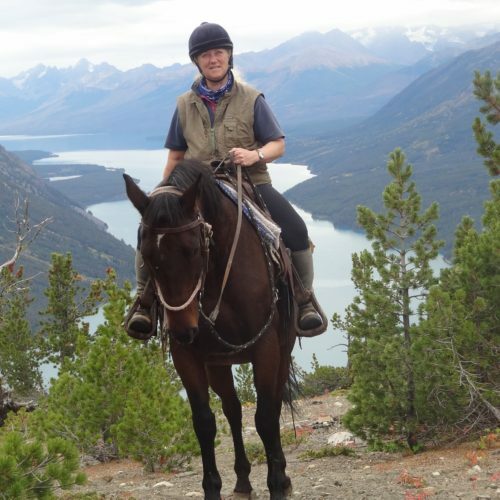 In January 2019 In The Saddle guest Dilys spent a week at Estancia Los Potreros. You can read about her holiday in this blog post.